In ancient Greece, the term “Hoplon” referred to the shield, the most precious item for a warrior, tasked with protecting him in battle. 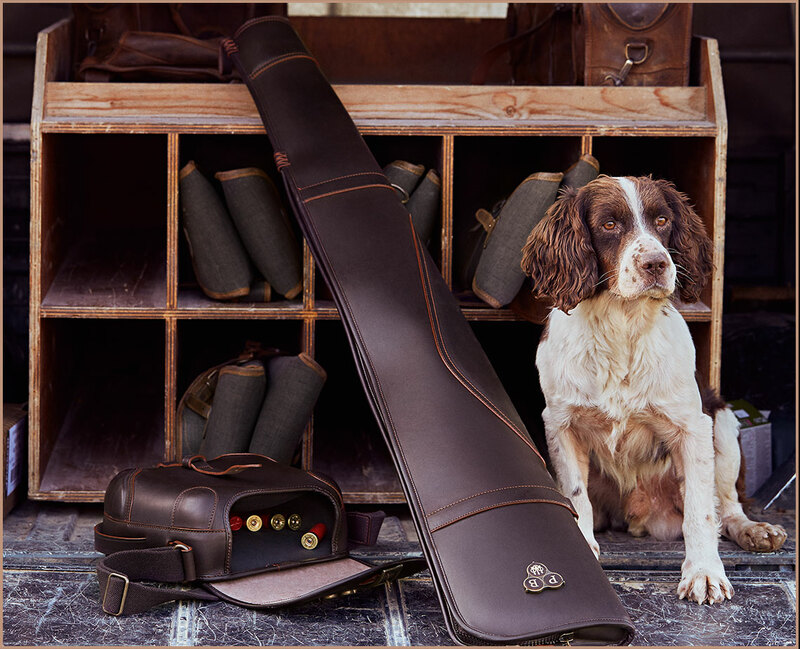 This range was created to protect your most precious guns: the essentials for those who love to surround themselves with high quality accessories. Handcrafted in Tuscan tanning masters, using premier, Italian manufacturing techniques, Hoplon accessories are designed to be truly beautiful while remaining exceptionally functional. Choosing the Hoplon range is a style statement: “I want the best”.